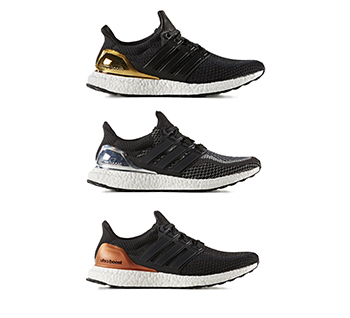 The pack comprises three versions of the much-hyped Ultra Boost model, redesigned to pay homage to the Olympic winners’ medals. 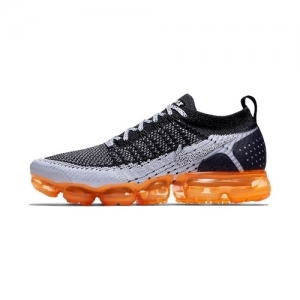 Each colourway comes with a izubdued, mainly tonal upper that lets the metallic accents shine (literally). Coming in first place is the black/gold colourway, with a fully tonal upper and gold accents at the heel and lace tips. A close runner up is the silver version, which sports a mottled greyscale upper with complementary silver hits. In respectable third place is the black/bronze, decked out again in tonal black to let the bronze accents steal the show. 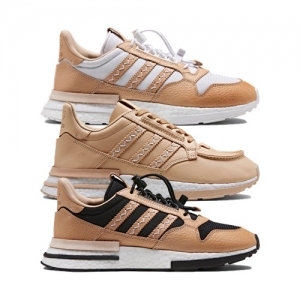 All three versions feature crisp white Boost sole units, Primeknit uppers and leather caging.